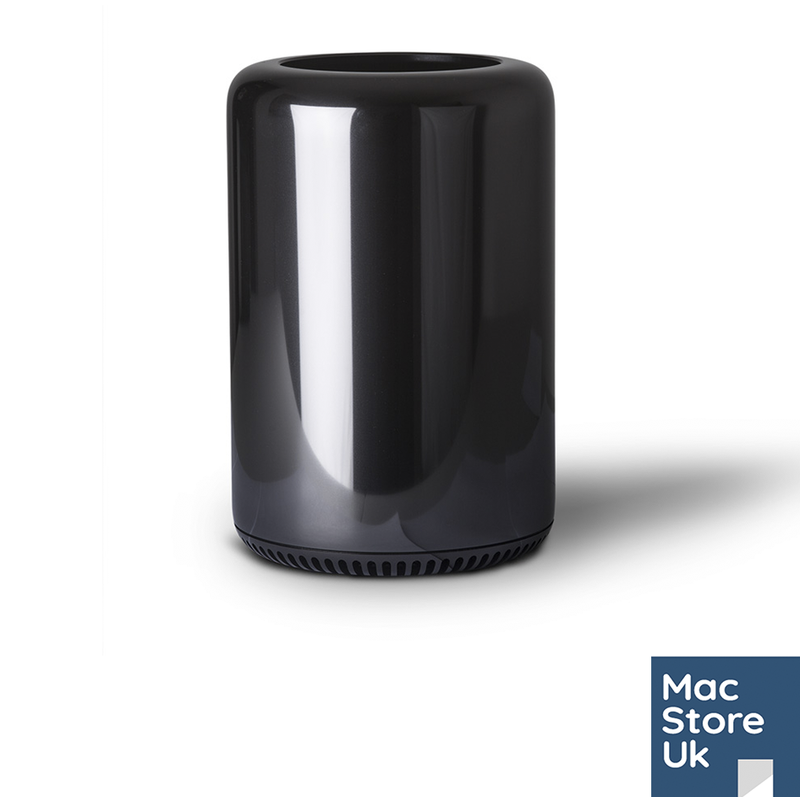 If you would like your Mac Pro to be individual and tailored to your specific needs please use our Mac building tool here. 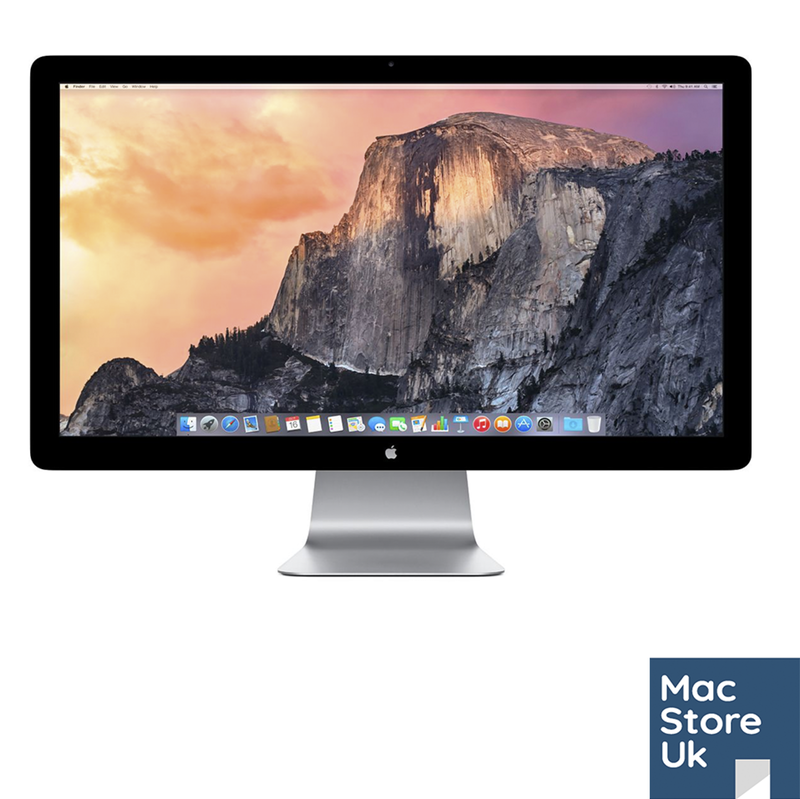 Build your own Mac Pro allows you to tailor every aspect of the hardware within the Mac from CPU’s, RAM, Hard Disk, SSD, Flash SSD, graphics card, USB 3, OS version and warranty period. 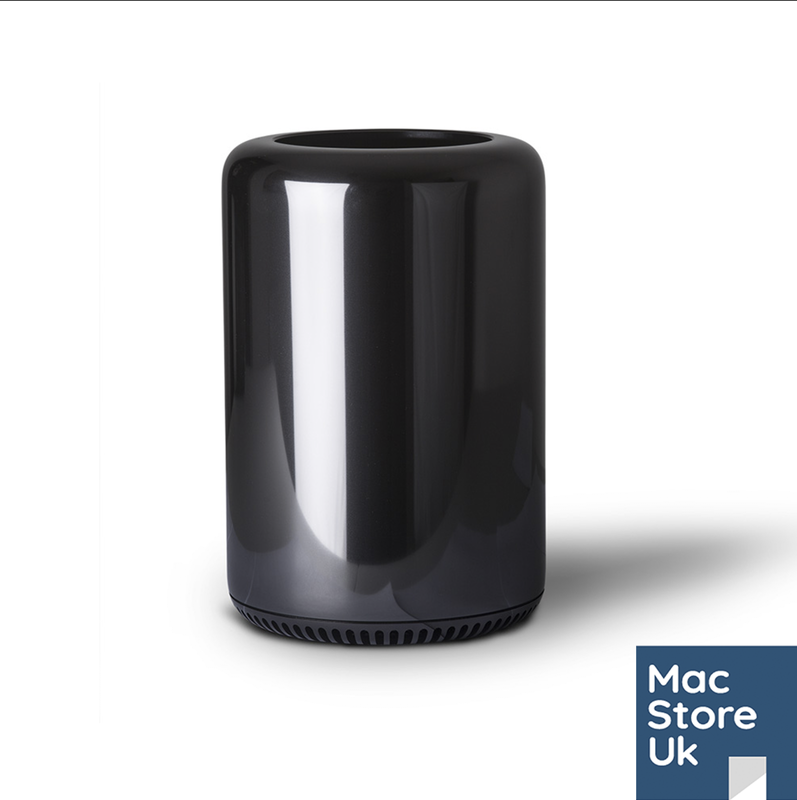 Please allow up to 3 working days handling time for build your own Mac Pro orders. If you need something quicker please contact us for options.